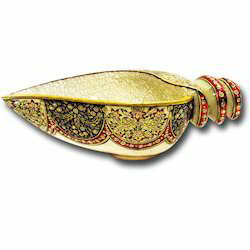 Owing to our state-of-art crafting unit and highly developed technology, we are providing Corporate Handicraft Gift Item. Owing to the unlimited information in this field, we have possessed the capacity to offer extraordinary quality Gemstone Pen Glass. 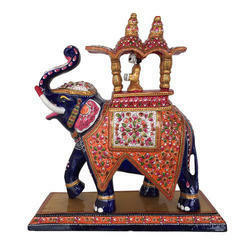 Minerva Naturals handicrafts Beautiful Decorative Handmade Show Piece Of Metal Meenakari Ambabari Elephant For Home Décor And Gifting. 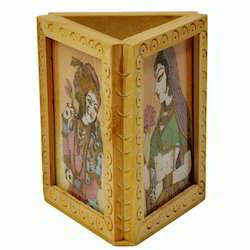 Beautiful gift ideal for birthday, anniversary or a good luck wish to your friends, family or colleague. 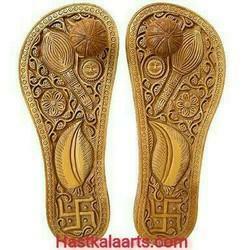 A beautifully handicraft item prepared with love and devotion. 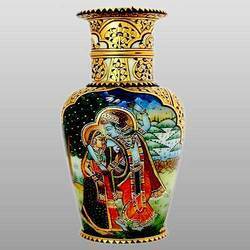 To meet the necessities of the clients, we are offering a wide range of Marble Vase. Owing to years of comprehension, we are putting forth an adequate show of Marble Round Painting. 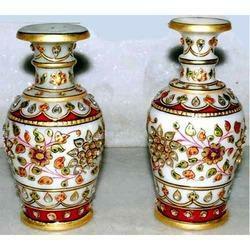 To meet the necessities of the clients, we are offering a wide range of Marble Flower Pot. 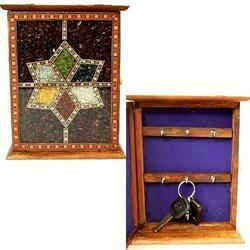 We are passionately engaged in offering an elite range of Marble Wooden Box. 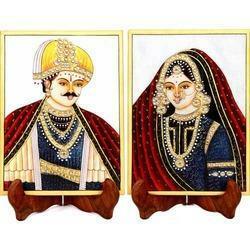 Owing to years of understanding, we are offering an ample array of Marble Fine Painting. Owing to the vast knowledge in this field, we have been able to offer outstanding quality Marble Painting. 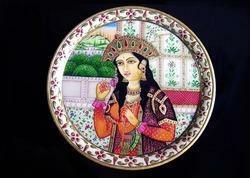 We are one of the prominent organizations, offering an extensive variety of Marble Painting Plate. 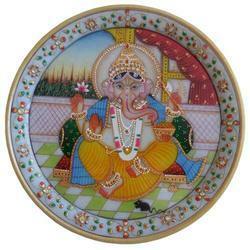 We are enlisted as the most important names in the industry, offering Marble Ganesh Plate. Owing to years of understanding we are offering an ample array of Wooden khadou our offered painting is highly valued in the market owing to its attractive designs and look this painting tools as per the set industry norms customers can avail this wooden work from us at market leading rates. We are an amazing entity engaged in presenting wide range of Marble swan .This product is crafted using supreme quality marble under the direction of experts and latest technology. The offered product can be availed in numerous of the patrons. 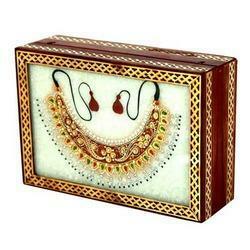 This range is provided in best packaging material for ensuring its quality.